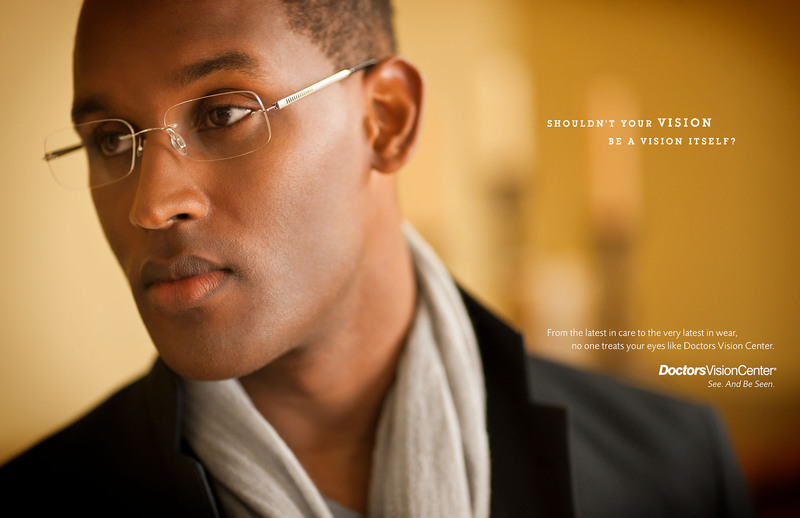 As North Carolina’s premium provider of eye care and eyewear, Doctors Vision Center needed a brand positioning to match. 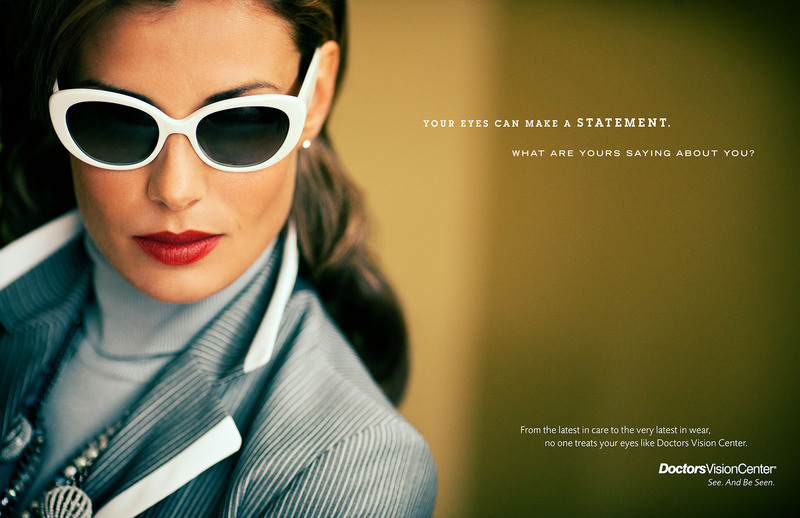 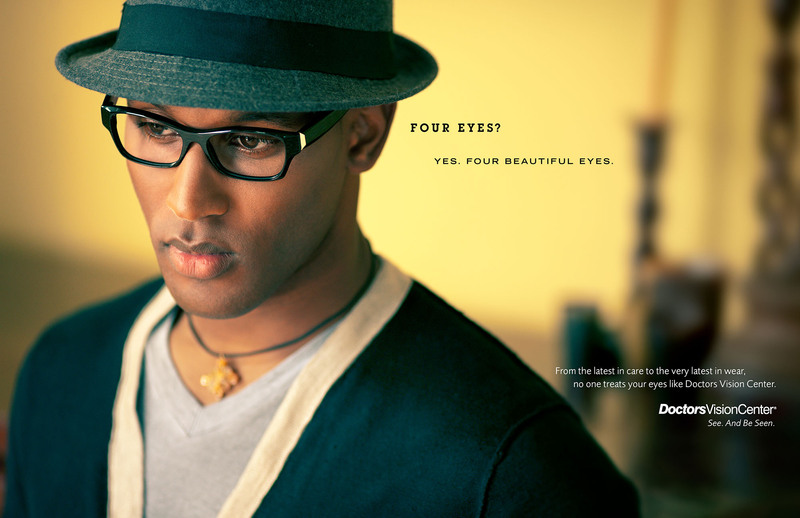 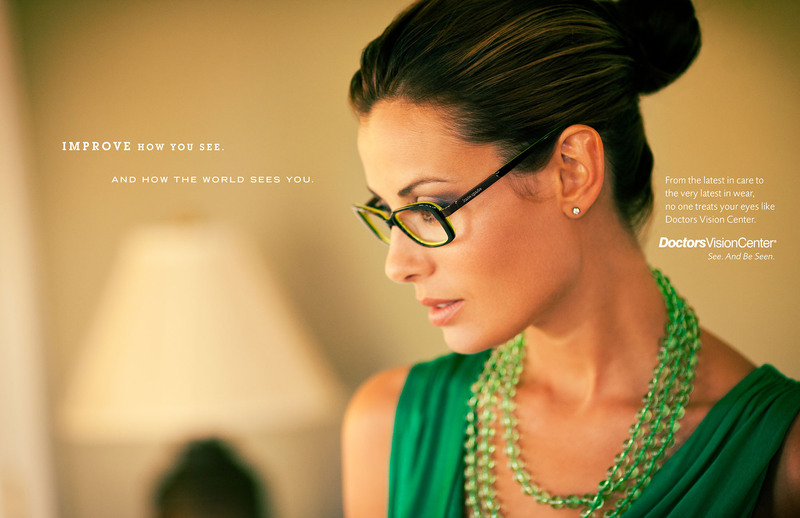 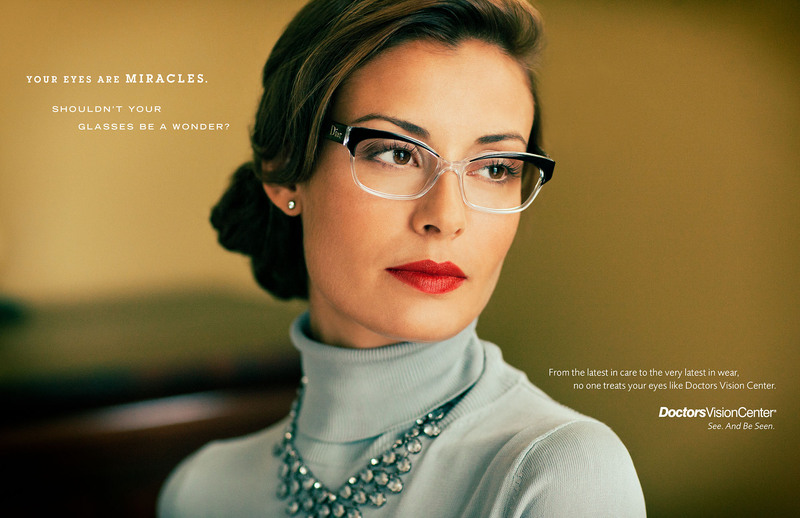 Sinclair & Co. developed arresting print and online advertising showing just how exquisite eyeglasses can be. 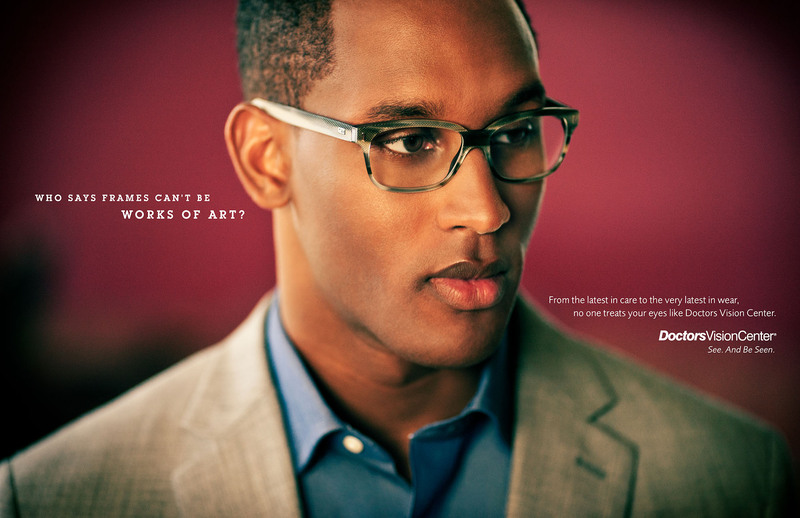 As one of these memorable ads states: Who says frames can’t be works of art?